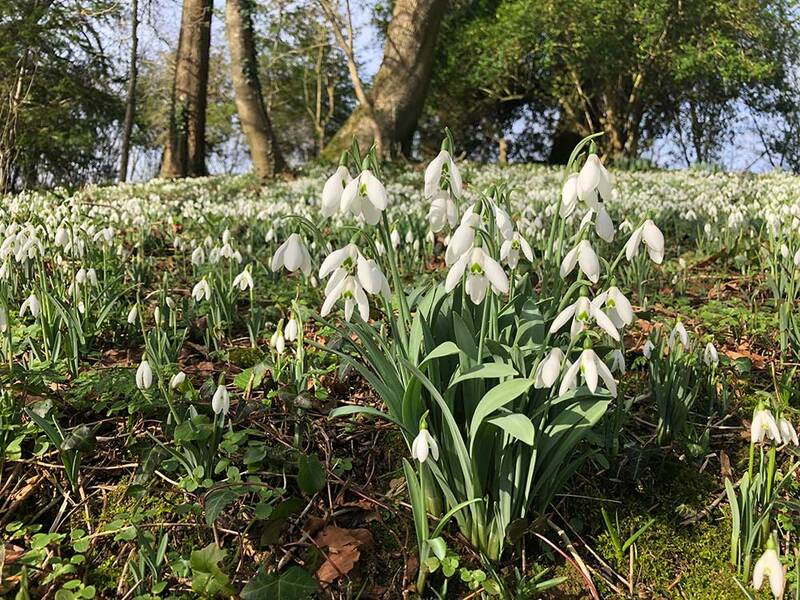 Mapperton opened its doors to visitors on Sunday 3 March for the 2019 season. The House & Gardens are open from 3rd March to 31st October, Sunday to Thursday, 10am – 5pm. The recently renovated Coach House café is also open, serving brunches, lunches and teas as well as a range of gourmet sandwiches. The House feature a new display highlighting three women who became distinguished Countesses of Sandwich: Jemima Crew, Elizabeth Wilmot and Louisa Corry. As part of the guided tour, visitors will be able to see photos and personal letters. Mapperton also welcomes a new staff member Paula Andrews who has joined the team as Visitor & Group Co-ordinator. Paula recently completed a study of privately-owned country houses at Plymouth University, and has been helping Lord Sandwich develop the new exhibit. “With this exhibit I feel we have captured the personality of all three countesses, especially Louisa, the 6thCountess. The letters highlight her wit and also the interest and compassion she feels for her family”. 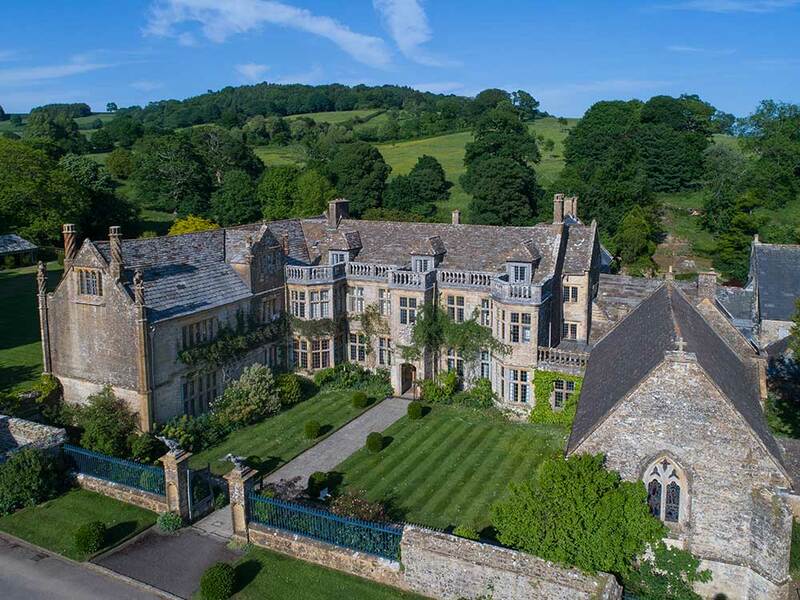 Mapperton will host several events this year, including two charity plant fairs (April and September), two classical concerts in the church (April and July), an Easter trail and fun days, Shakespeare in the Garden (July), Creepy Crawly Shows (August), a food & well-being fair (September), as well as Halloween fun days.